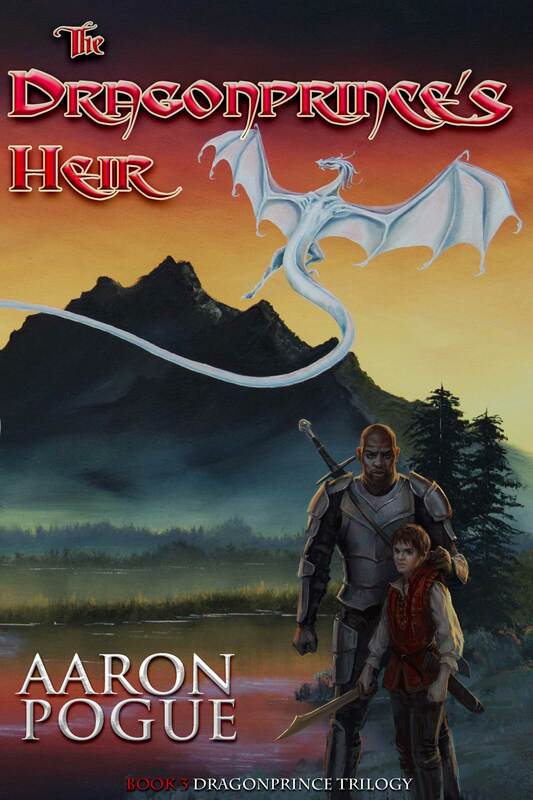 Cover art for the Dragonprince’s Heir, a novel by Aaron Pogue. Original oil painting by Courtney Cantrell. Original digital painting by Lane Brown. Design by Amy Nickerson.